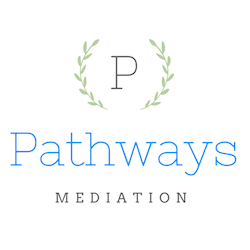 Our mediation services offer New Hampshire an exceptional and cost-effective alternative to litigation. Please feel free to contact us if you would like more information about our services. You can find our contact information below, or simply fill out the contact form to the right and we'll get in touch.